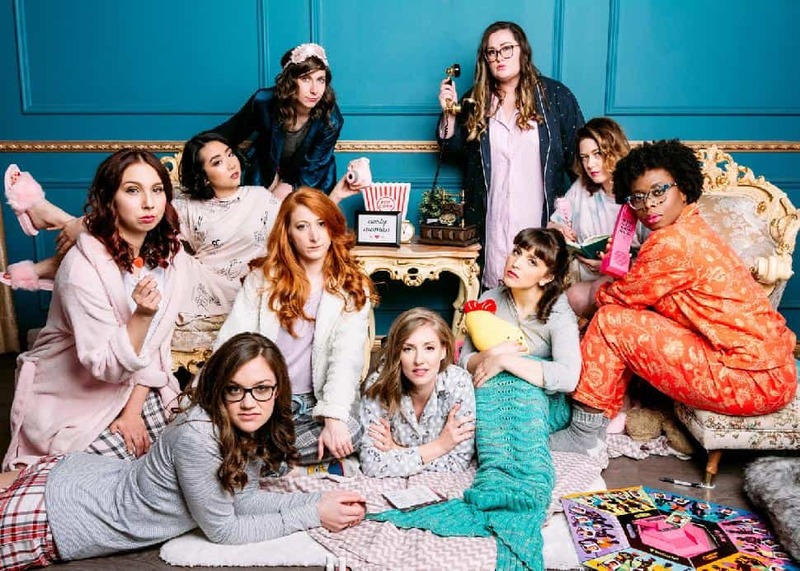 Nasty Women ComedyCheck out the local and international performers at the 20th Vancouver International Improv Festival, which begins with a Showcase Spectacular. 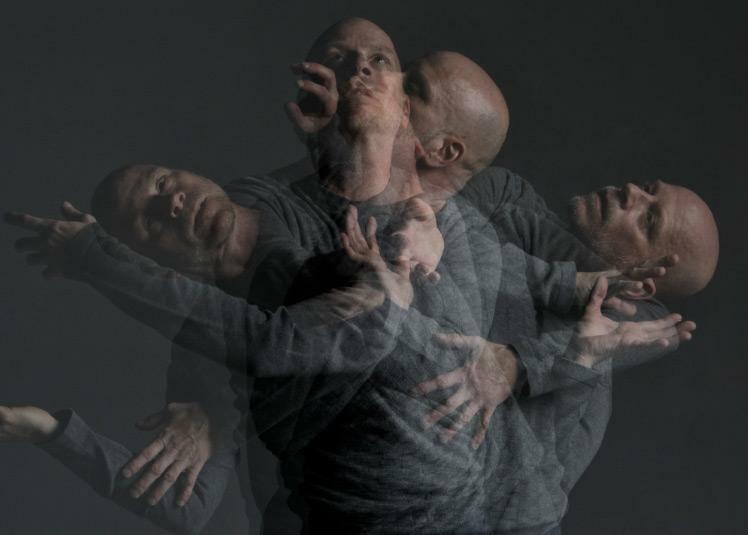 This year’s festival also includes three days of hands-on workshops, improv sketch shows, duos and ensembles. 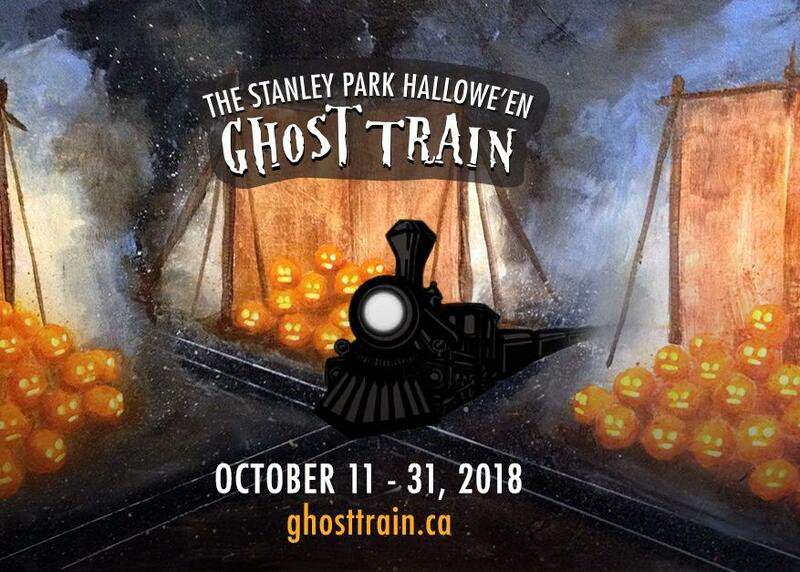 Lauchlin JohnstonJoin Jack O' Lantern on his spooky journey through the dark forest on the Stanley Park Ghost Train. You’ll see floating druids, a 12-foot monster and barely human creatures as you travel through the park on this all-ages ride. In the plaza, the family-friendly fun continues with a haunted maze, pumpkin patch, crafts and movies. UBC Botanical GardenHow do you like these apples? 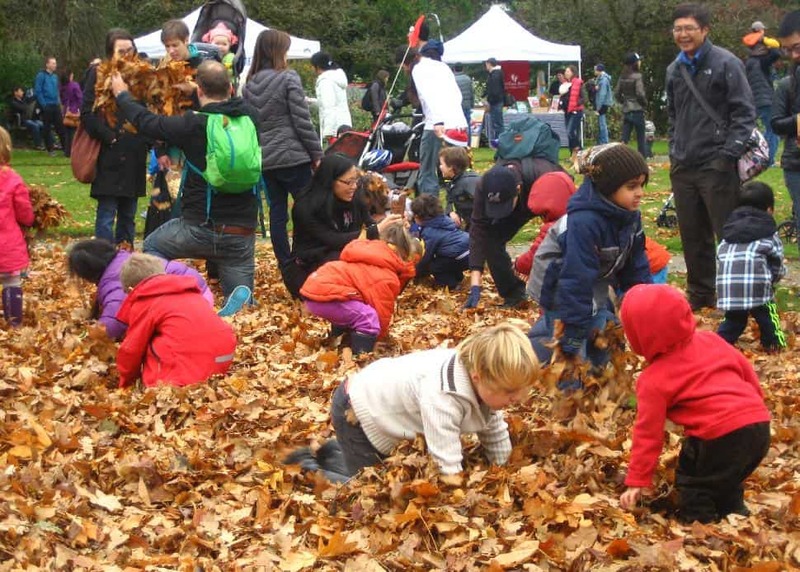 Celebrate B.C.’s favourite fall fruit at the UBC Botanical Garden’s 27th annual Apple Festival. Visit the Friends of the Garden Apple Tasting Tent ($5) to taste up to 60 varieties of new and heritage apples grown in British Columbia. Tasting sessions run from 11 a.m. to 3:30 p.m. on Saturday and Sunday. And don't forget to take some apples home for snacking and baking! 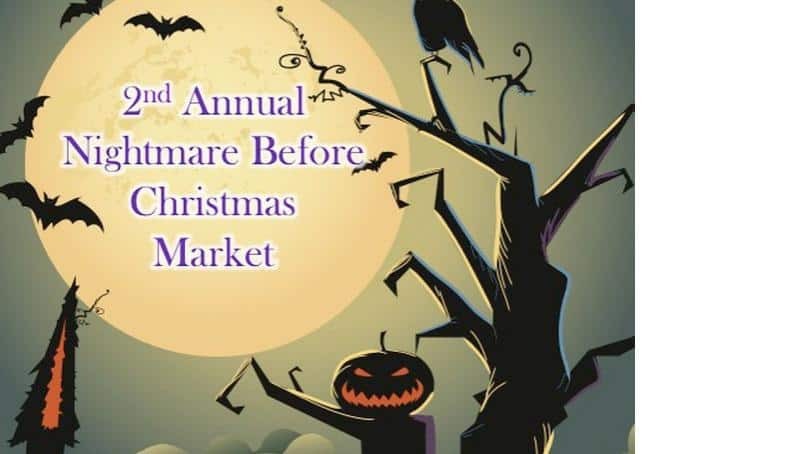 Get your geek on and check out the weird and wacky second annual Nightmare Before Christmas Market, which features over 60 vendors, character appearances, food trucks and face-painting. There will also be a special screening of Tim Burton's The Nightmare Before Christmas on October 14th at 2 p.m. (entrance to the market is included with your movie ticket). 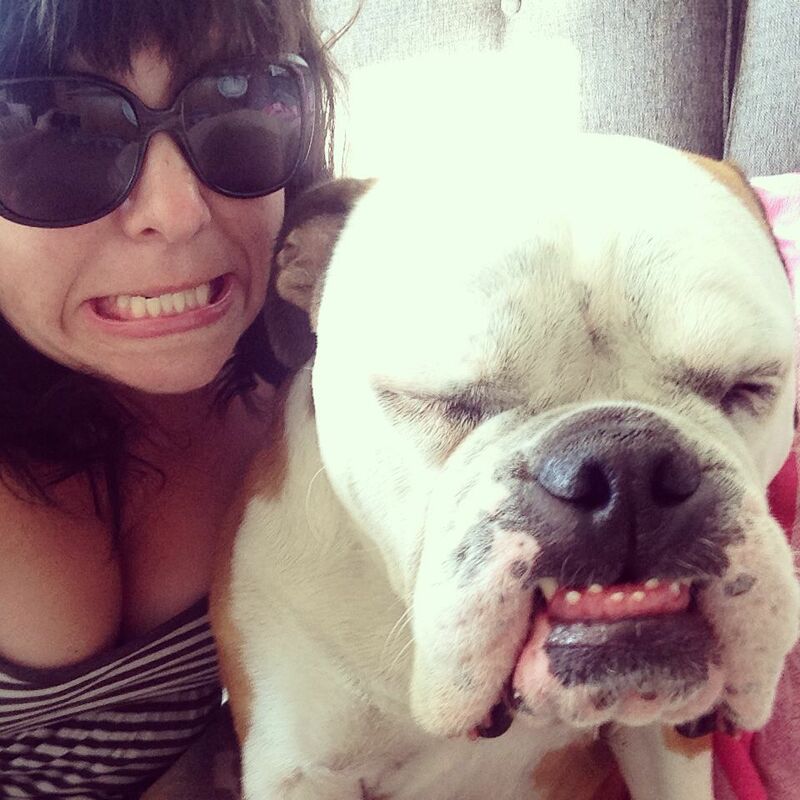 Facebook/Vancouver’s Writers FestivalPut down your cell phone and pick up a book. 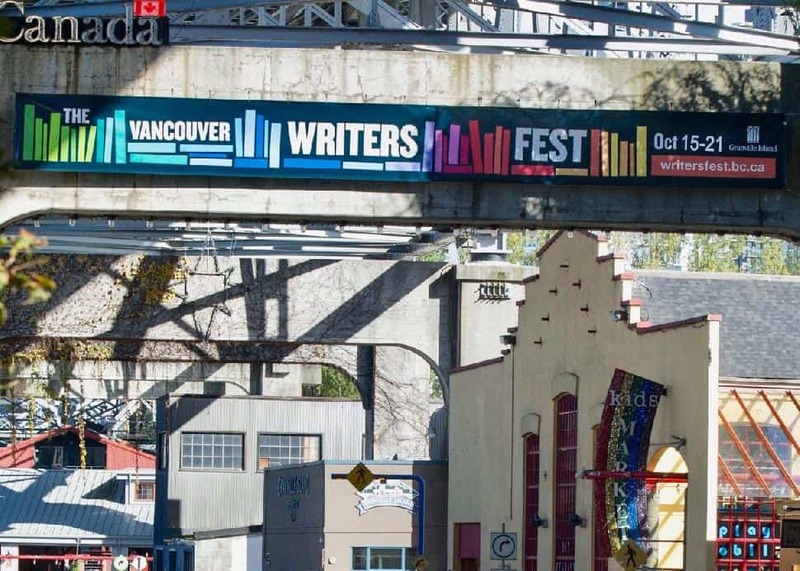 Renowned authors Jodi Picoult, Ian Rankin and chef Yotam Ottolenghi will be headlining the 2018 Vancouver Writers Festival. Although these specific shows are already sold out, there are also author talks and youth-oriented events that cover every genre of writing from poetry to fiction. 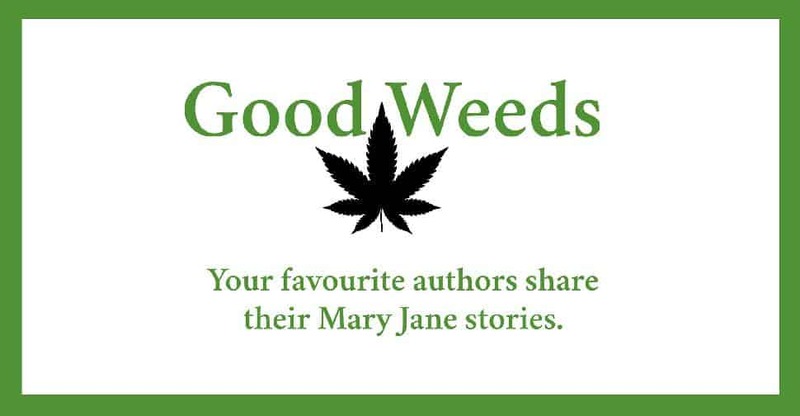 Get the giggles and celebrate the first day of legal non-medical cannabis at an open mic with favourite local and international authors as they take to the stage to share harrowing, hilarious and/or trippy stories about the infamous herb. Joe InkHaving collaborated with a diverse trio of world-renowned choreographers, including Vancouver's own Amber Funk Barton, Montreal-based Gioconda Barbuto and South African Vincent Mantsoe, award-winning dancer Joe Laughlin presents for the first time in his illustrious career a full-length solo performance—a feat for any dancer, but especially for one in his late 50s. 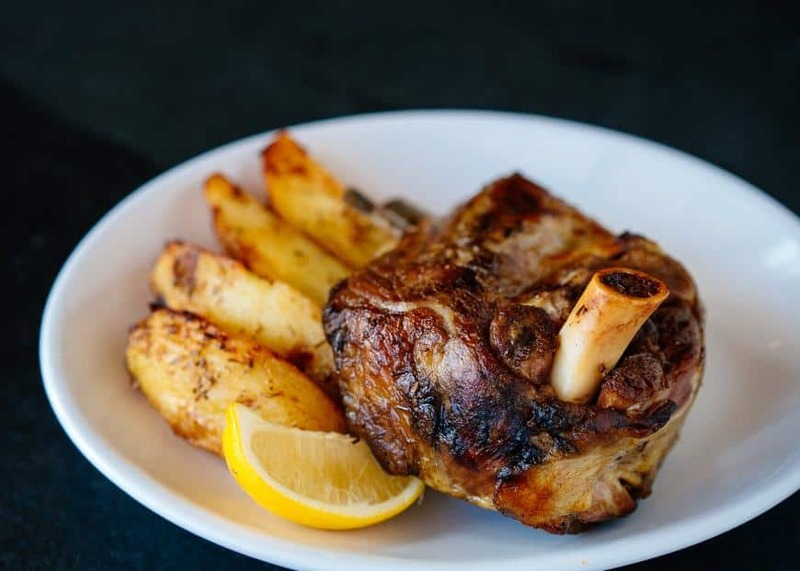 The Greek by AnatoliStart on that winter bod and eat your way through Yaletown. Yaletown Business Improvement Association’s (YBIA) 14th annual Taste of Yaletown (TOY) now includes 25 restaurants around the neighbourhood, including The Greek by Anatoli (pictured). They will be offering special menus at set prices of $25, $35 and $45. 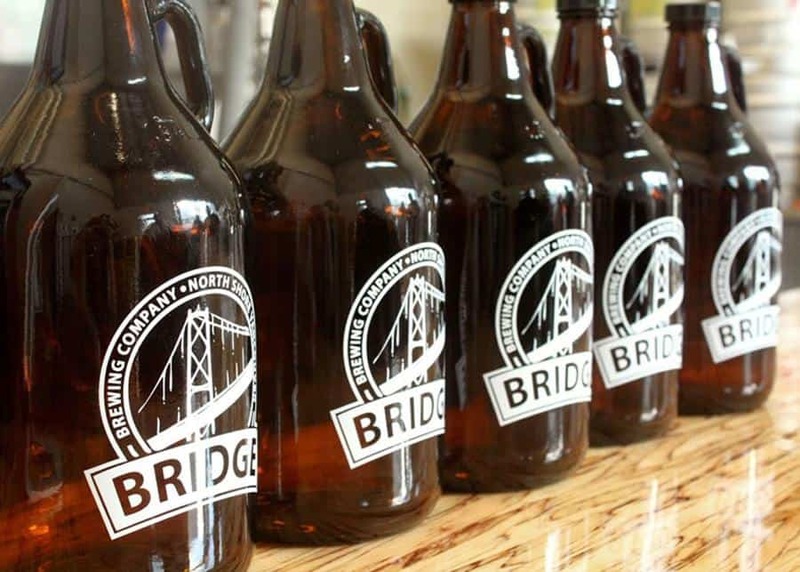 Hop on the SeaBus to the North Shore Craft Beer Festival to celebrate local breweries with special casks, fun events and the chance to collect stamps on the North Shore Ale Trail Passport via the Xplorer app. Join in the fun at the launch party with live music, food trucks, five North Shore breweries (including three new ones) at the Pipe Building on October 19th from 5:30 to 10 p.m. ($12). Vancouver Art GalleryGuo Pei: Couture Beyond is the first Canadian exhibition devoted to the work of Guo Pei, China’s preeminent couturière. 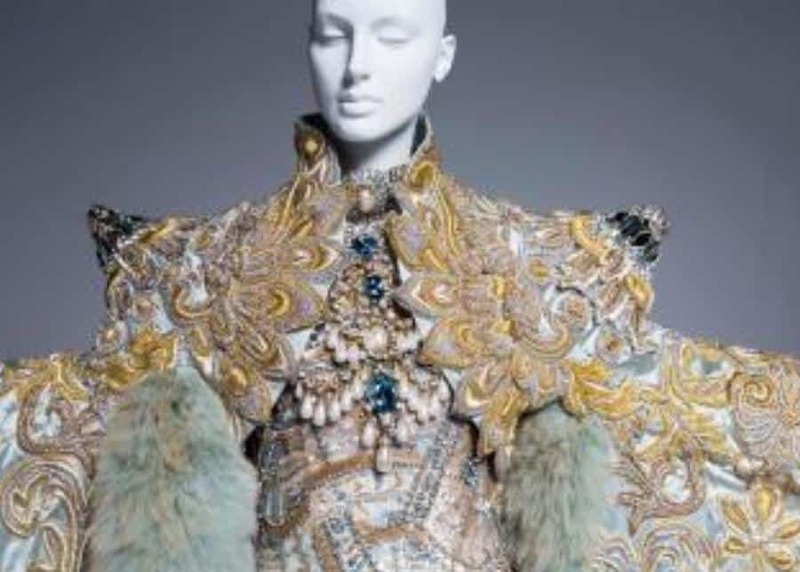 Featuring more than 40 complete looks from Guo Pei’s most iconic runways from 2006 to 2017, the exhibition provides a comprehensive overview of her evolution as a designer as well as her contribution to global fashion culture, including the grandiose yellow cape that adorned Rihanna at the 2015 Met Ball.